Children don’t come with a manual, which is why every parent should take these courses. 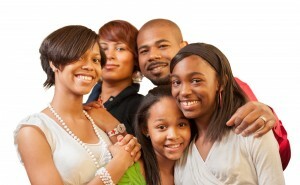 We put the “power” in Parent Empowerment with everything from mentoring to life skills. For parents of older students, we also hold workshops with representatives from both the Cal State and UC systems and help walk you through communicating with your teen while they apply. Find out more about the schools in your area, what programs they offer and why some of those programs might be a good fit for your child. Learn the inside details of common core and which courses your child must complete to be accepted to a good college. How to unplug and connect with people. The art of writing letters.